These exotic pickled carrots have just the right balance of spice and tang for a crunchy snack that can't be beat. The sweet and tangy pickle chips of your childhood have grown up and taken on a hint of peppercorn spice. This heady combination of sweet beets, tangy vinegar, and spicy garlic is near the top of our "perfect combinations" list. Aromatic dill + crunchy locally grown cucumbers + tangy vinegar = classic pickle perfection like no other. 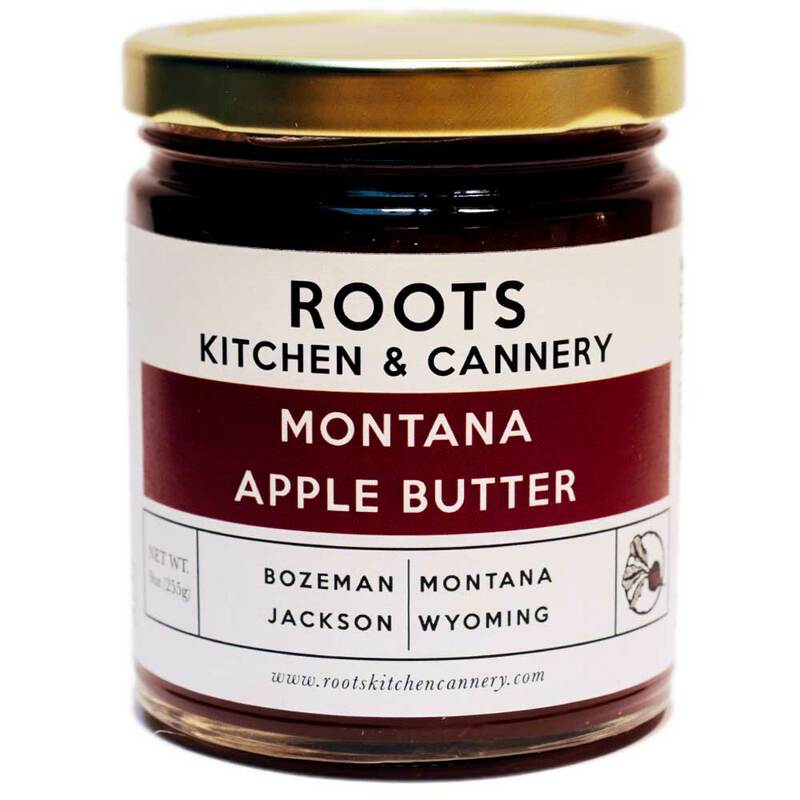 Handmade from locally grown apples and sweetened just enough to preserve our perfect blend of apples and spices. 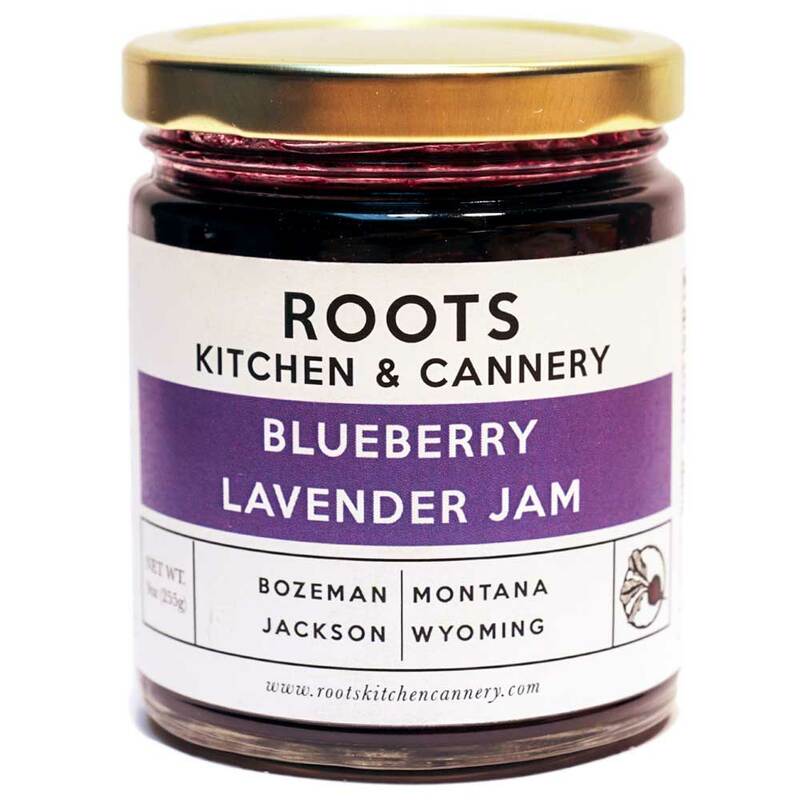 Flavors of bergamot brighten up this jam for a unique combination that tastes as good on toast as it does with warm brie. The bright summer richness of raspberry with a side of warm vanilla for an unbeatable combination. Subtle notes of calming lavender layered over sweet summer-ripened blueberries for a fresh take on a time-honored classic. The delicate sweetness of peaches and the fragrant warmth of cardamom spice has finally come together. 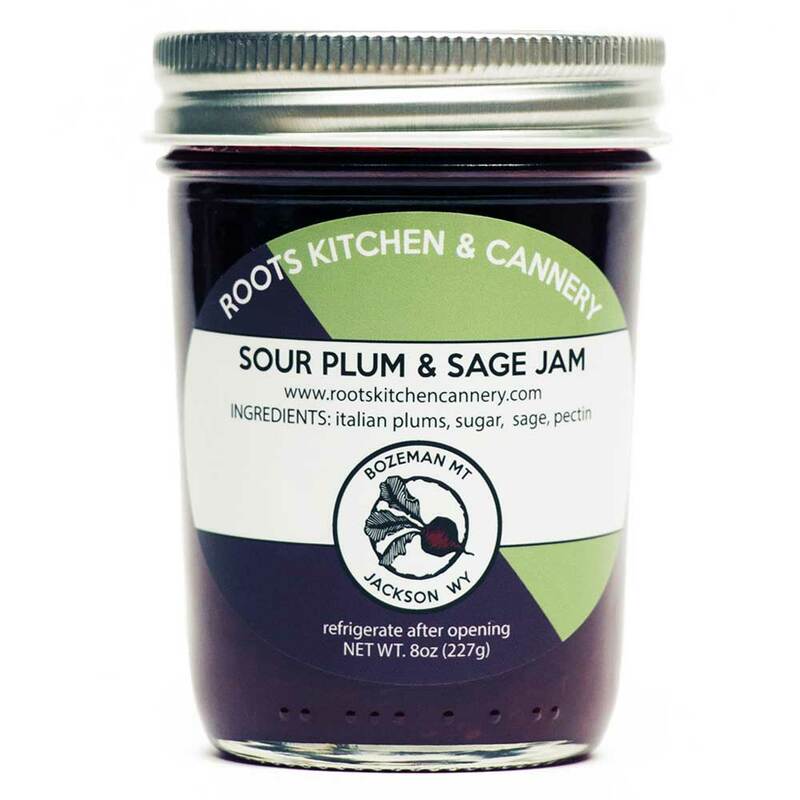 This Roots favorite is deliciously tangy with a hint of earthy autumn sage. Made with local Italian plums! The sweetest peach + the spiciest ginger + delicious fresh basil = the taste of summertime in a jar.